The product shown in made in 925 Silver and is Polished with Yellow Gold. 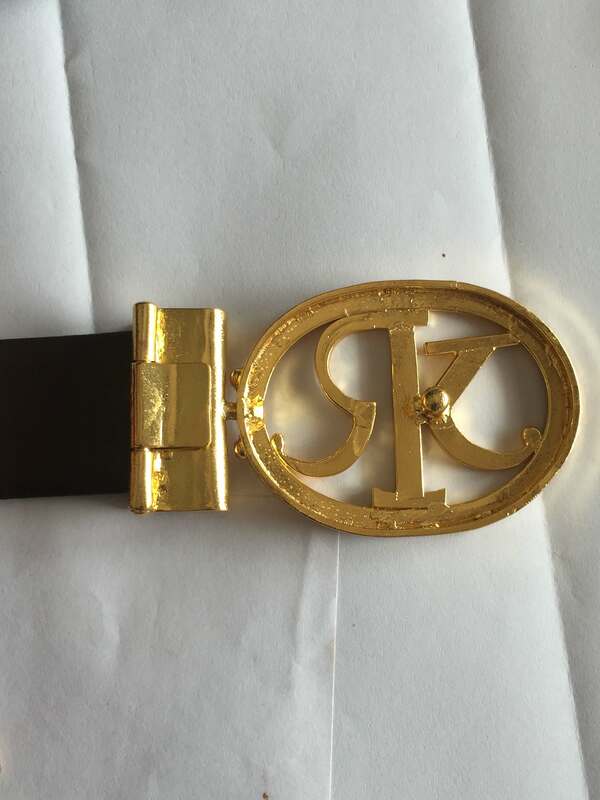 This Buckle Weights Approx 100 Grams. 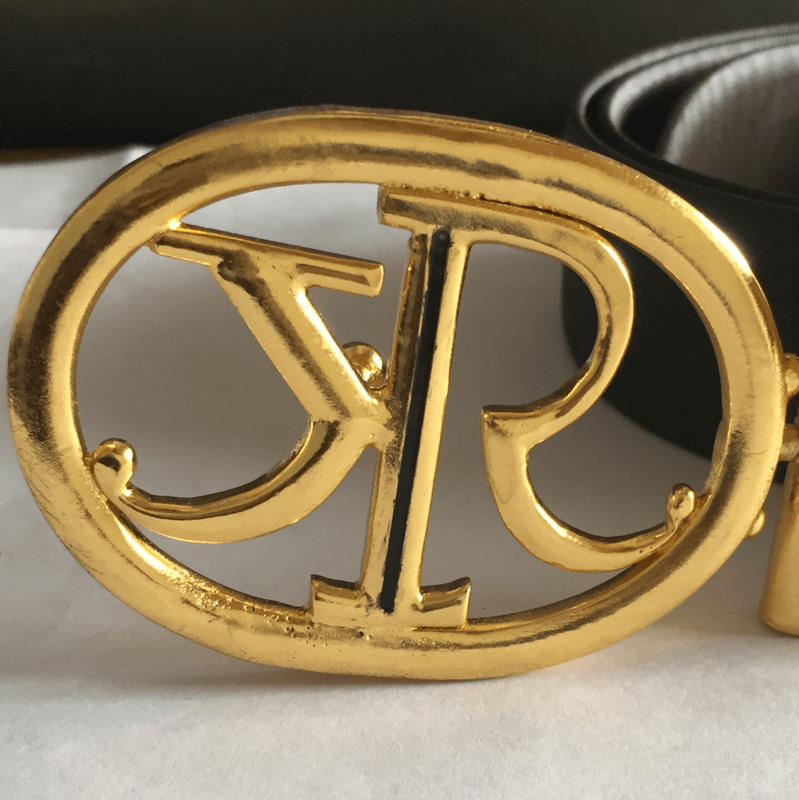 Customize Your Initials or Your Persona Into A Belt Buckle. 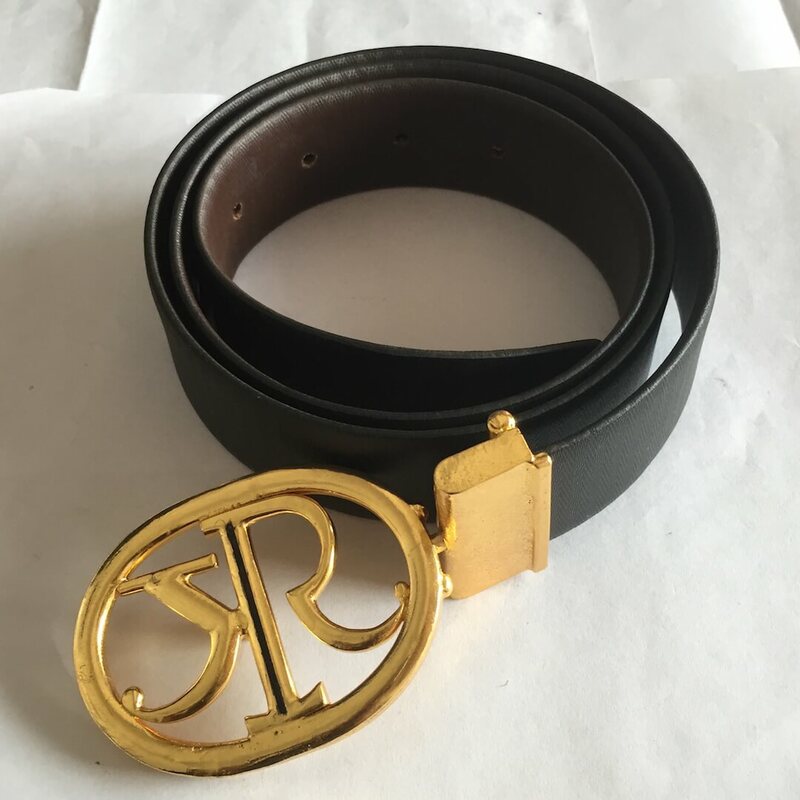 These Custom made belt buckles are one of the best gift, if you want to give something unique to Men, apart from the traditional ones. 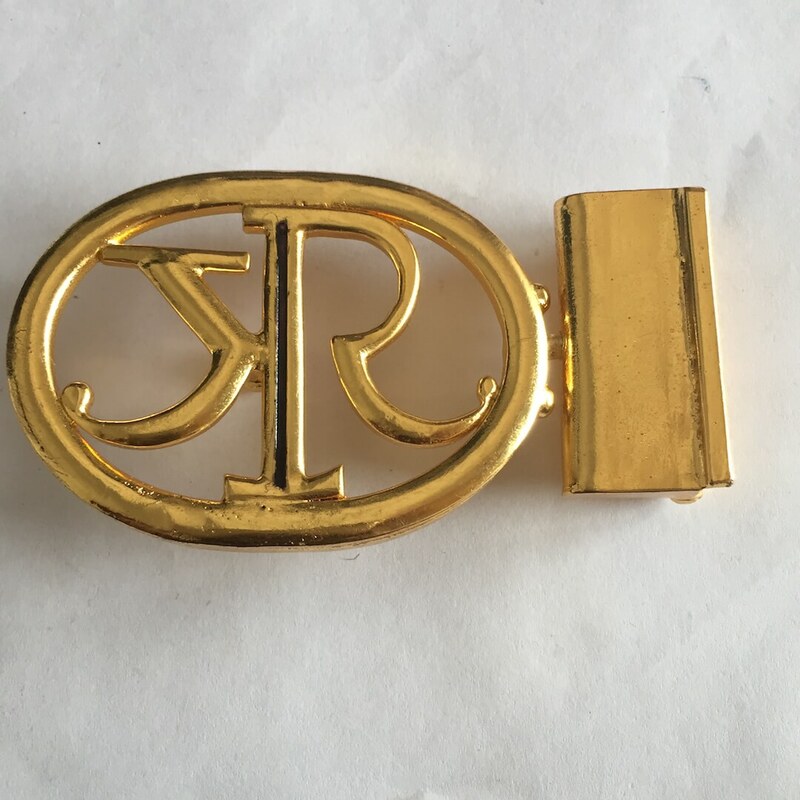 The Initials Customized Belt buckles, as the name implies can be customized to any different type of initials. 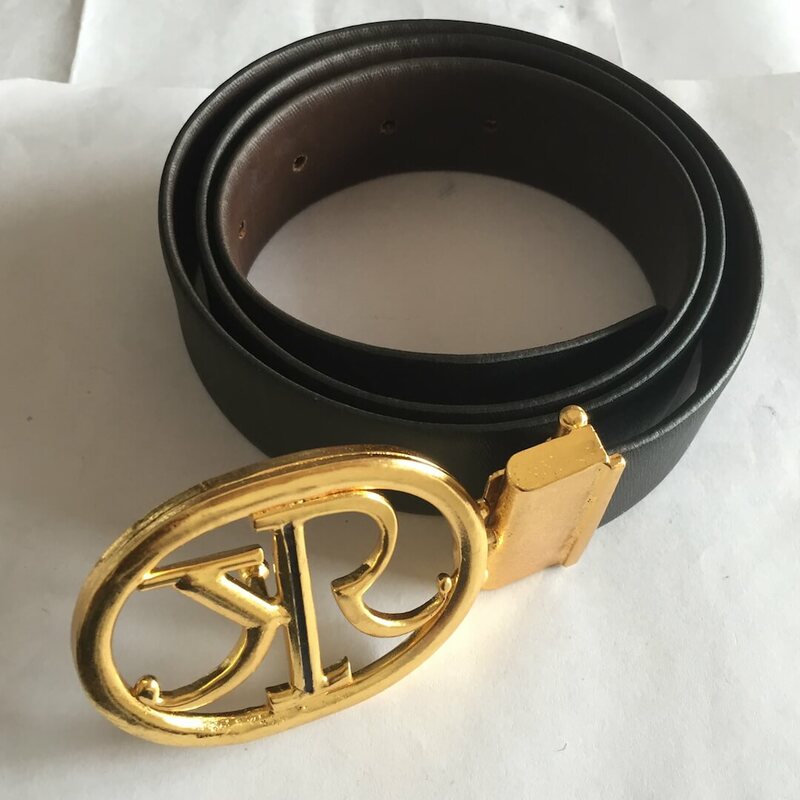 KR Initial Custom Belt Buckle in Silver (Gold Plated) Overall rating: 4.7 out of 5 based on 235 reviews.